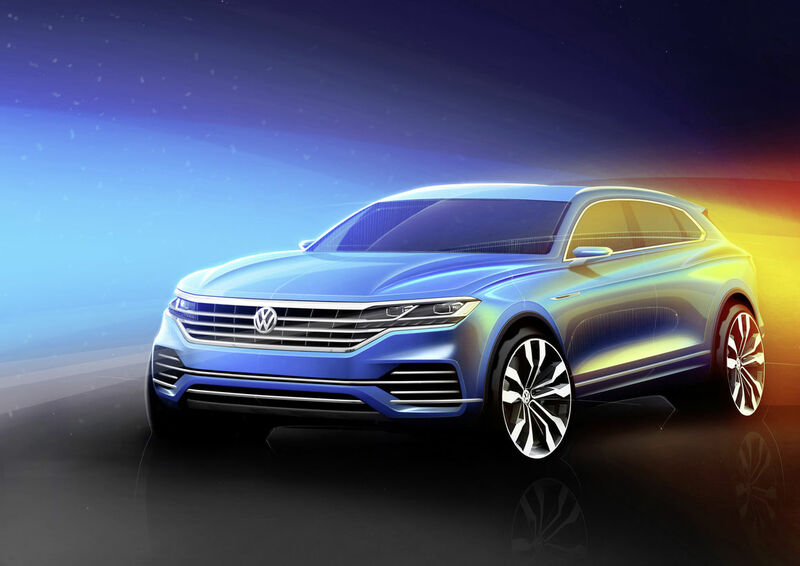 Posted on 8, February 2019 by EuropaWire PR Editors | This entry was posted in Automotive, Awards, Germany, Marketing and tagged German Design Awards, Klaus Bischoff, Rat für Formgebung, SUV, Tiguan, Volkswagen, Volkswagen Touareg. Bookmark the permalink. WOLFSBURG/FRANKFURT, 8-Feb-2019 — /EuropaWire/ — German brand and design authority Rat für Formgebung presented the top gold award in the “Passenger Vehicles” category for the Volkswagen Touareg at the German Design Awards on a ceremony held in Frankfurt am Main. The prestigious prize was accepted by Klaus Bischoff, Head of Volkswagen Design. At the ceremony the expert jury praised the SUV model, especially for the technology, the high quality and the fun factor. The third generation of the Touareg is Volkswagen’s technology leader, well-engineered, dynamic and elegant SUV. Volkswagen’s top model simply combines majestic solidity with finely tuned sophistication. Volkswagen was one of the winners at the 2017 German Design Award in the “Transportation” category with the Tiguan.